The newest addition to our morning smoothie routine has been cashew milk. I started making it to substitute dairy, not really because I don't want dairy but more because whenever I buy a large container of yogurt we don't finish it, all small containers get eaten with no problem, go figure. Have you ever made homemade cashew milk? It's tasty and really add some healthy bulk to our meal and I like the creaminess of it too! There are loads of recipes out there to choose from. Some tell you to add a pinch of sea salt and a splash of vanilla. Some suggest a bit of agave for sweetener. But I just use it plain since I only use in my smoothies and not for drinking. Here's how you make it. Dump and rinse the cashews that were soaked. 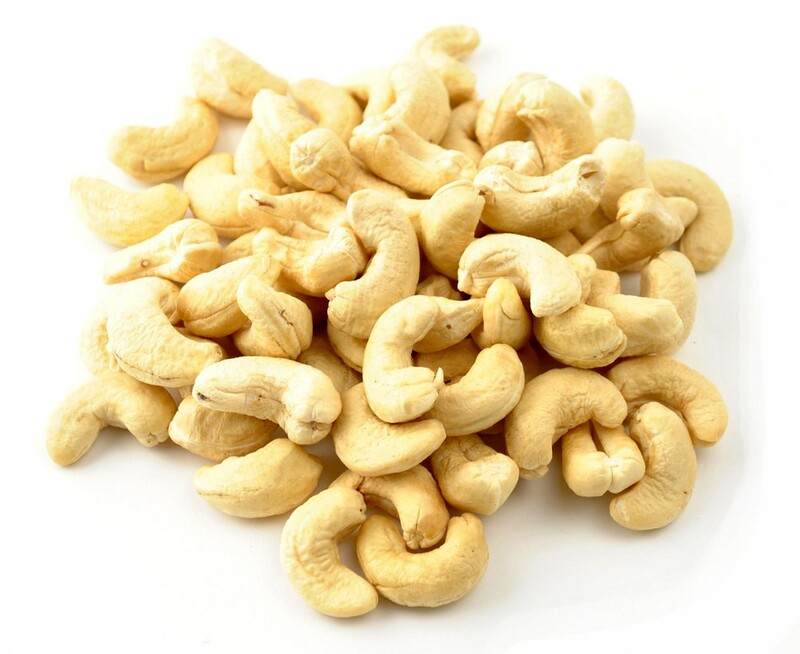 Add cashews and 3 cups of water to the blender and blend until smooth, 1-2 minutes. We decided that we like the cashew milk better than almond but you can basically use the same recipe for almonds. You use have to strain it through a fine mesh sieve or through cheese cloth. Add to your smoothie and enjoy a rich and healthy morning!